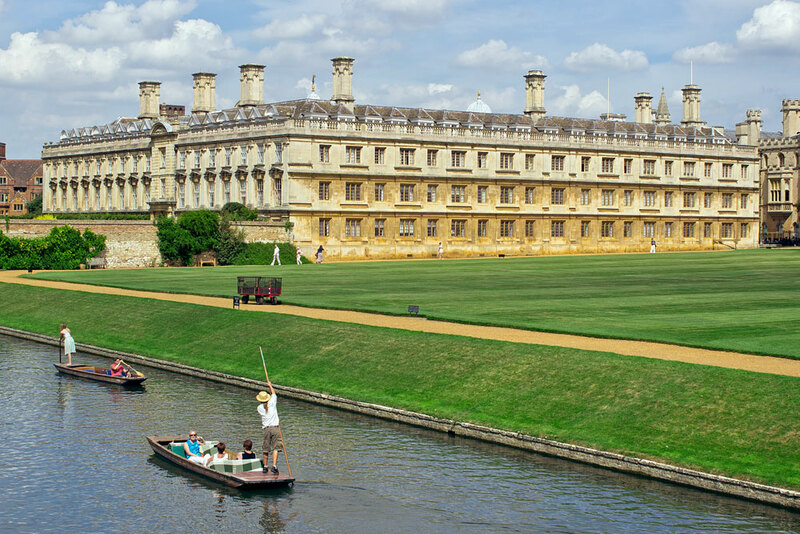 University of Cambridge has an opening postdoc position in public policy. Successful candidate will have funding to work and study for 12 months in UK. Applicants should apply before November 28, 2018. The Bennett Institute for Public Policy is a brand-new, multi-disciplinary research centre committed to producing world-leading research on policy questions in the age of disruption. It is based at the University of Cambridge, and housed within the Department for Politics & International Studies, and is led by its inaugural Director Professor Michael Kenny and Professor Diane Coyle, the Bennett Chair of Public Policy. Working under the direction of Professor Diane Coyle, the post-holders will be supporting the research for a new project exploring the definition and measurement of social capital and natural capital. This will involve working on a range of research tasks including compiling and documenting evidence of research outputs, activities and impacts. The post-holders will also be required to actively support the organisation of workshops and other events. These posts are suitable for home working. The deadline for applications is Wednesday 28th November 2018. Fixed-term: The funds for this post are available for 12 months in the first instance with an anticipated start date of January 2019 at the latest.